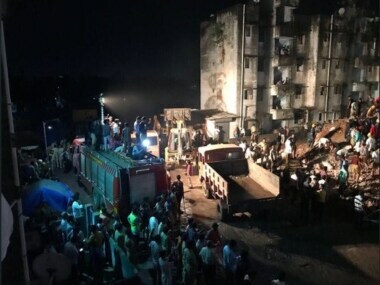 The two building blocks in Ahmedabad, constructed under a government housing scheme about two decades ago, collapsed around 8 pm on Sunday after rains in the city, trapping five people who were residing there despite the AMC's warning. 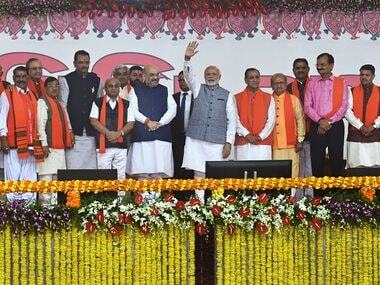 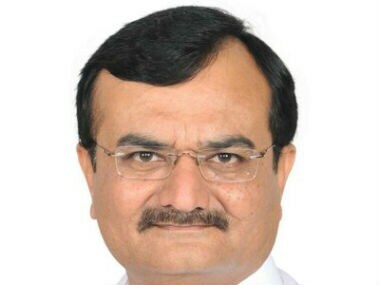 BJP tally in Gujarat polls was restricted to 99 seats because butchers, bootleggers and those opposing triple talaq bill didn't vote for BJP, Pradipsinh Jadeja said. 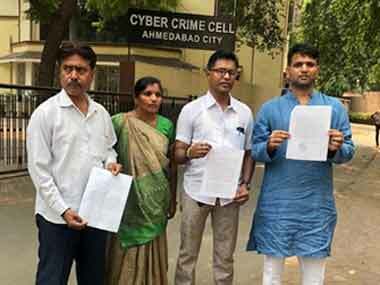 In its report prepared after studying the election affidavits of the new ministers, the ADR said Minister Parsotambhai Solanki has six criminal cases registered against him, of which three are serious in nature such as forgery and cheating.